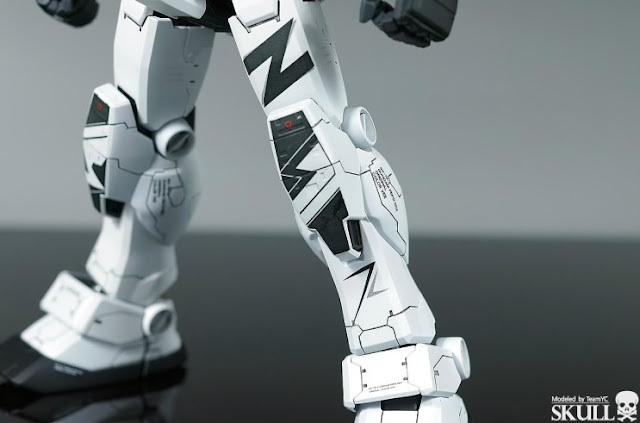 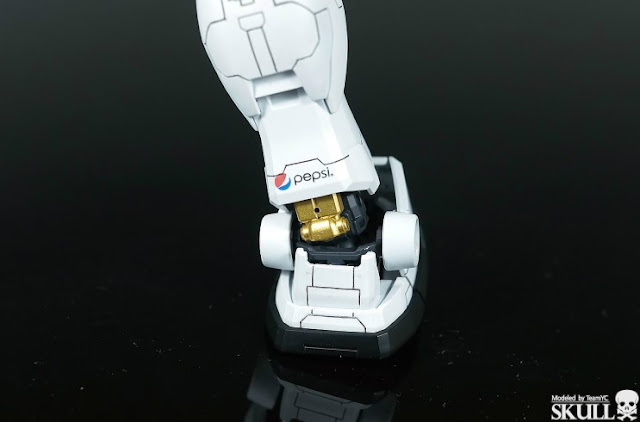 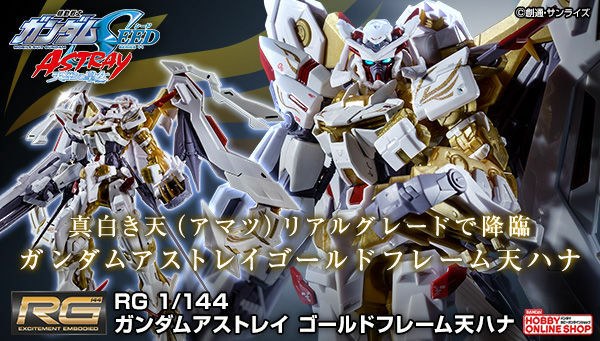 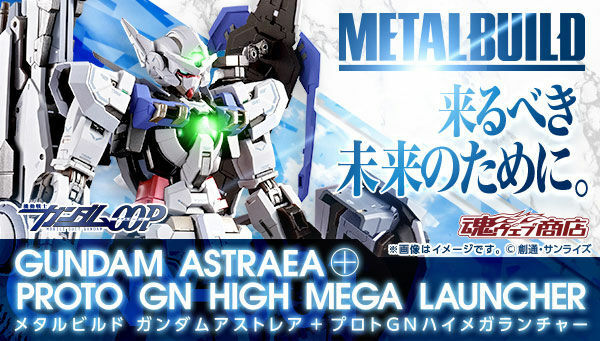 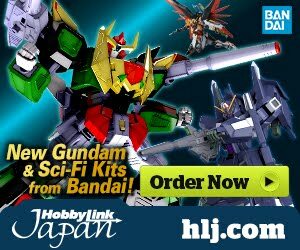 This model was inspired from the 1/48 Mega Size RX-78-2 Gundam x Pepsi custom scheme that was released on August 8, 2012. 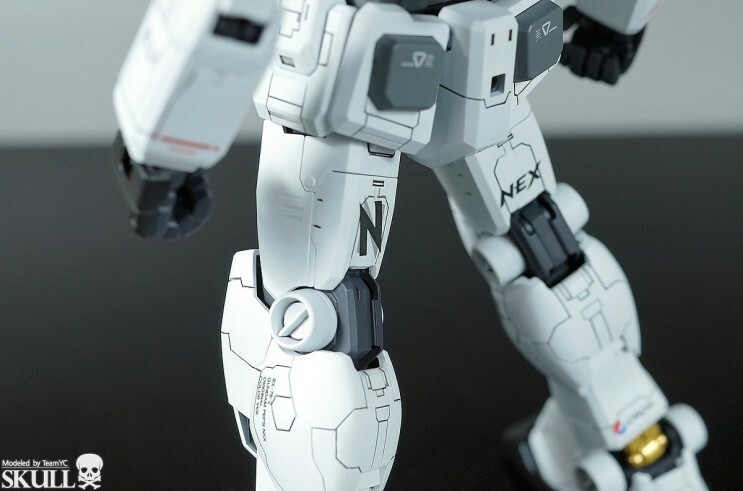 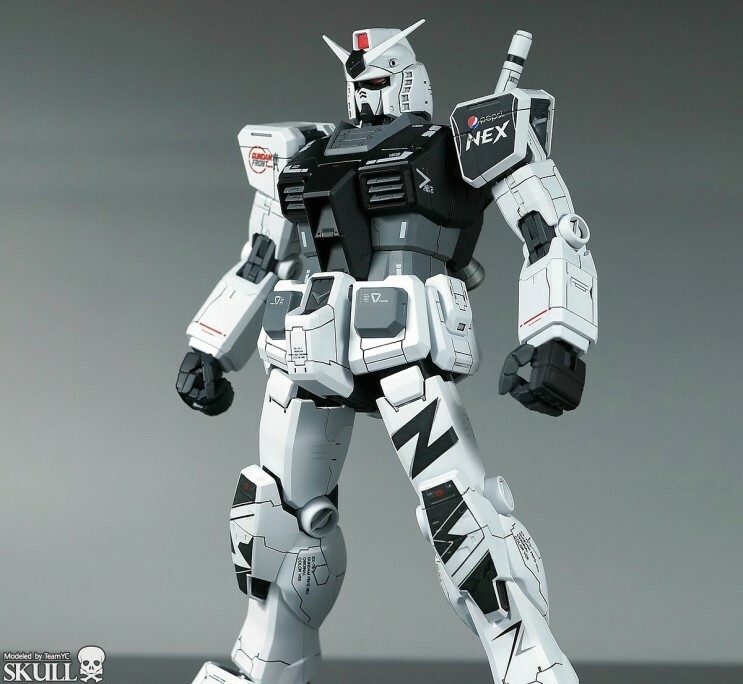 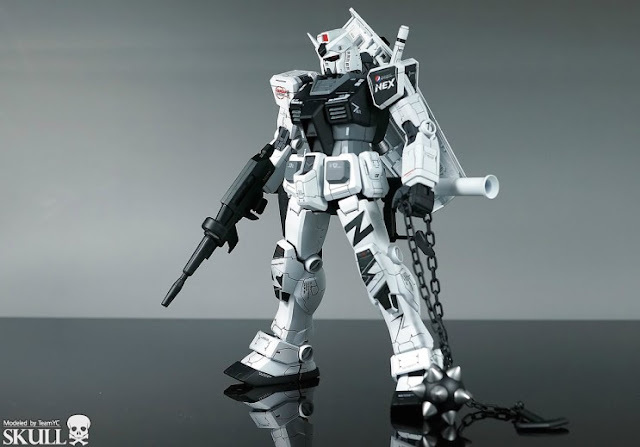 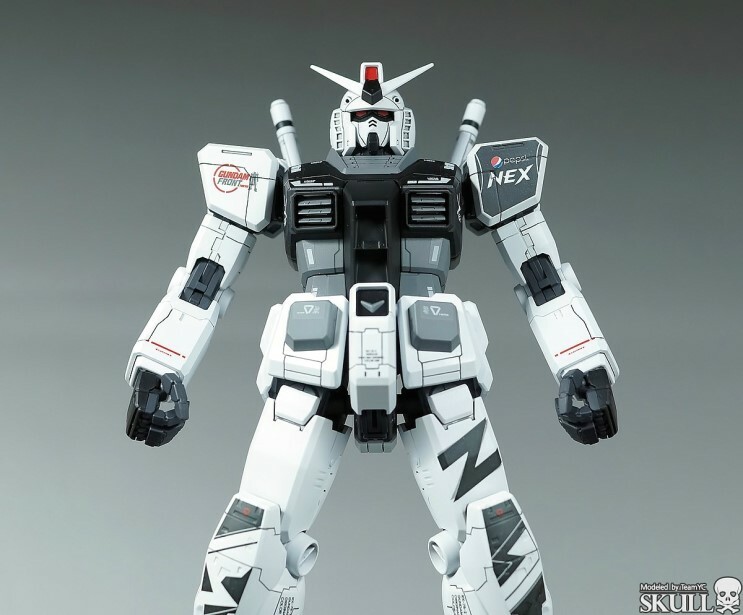 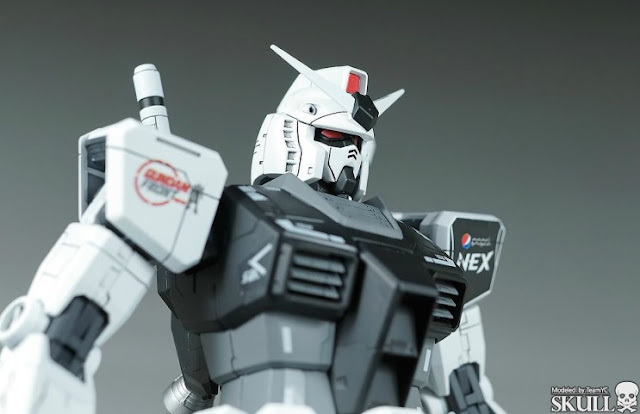 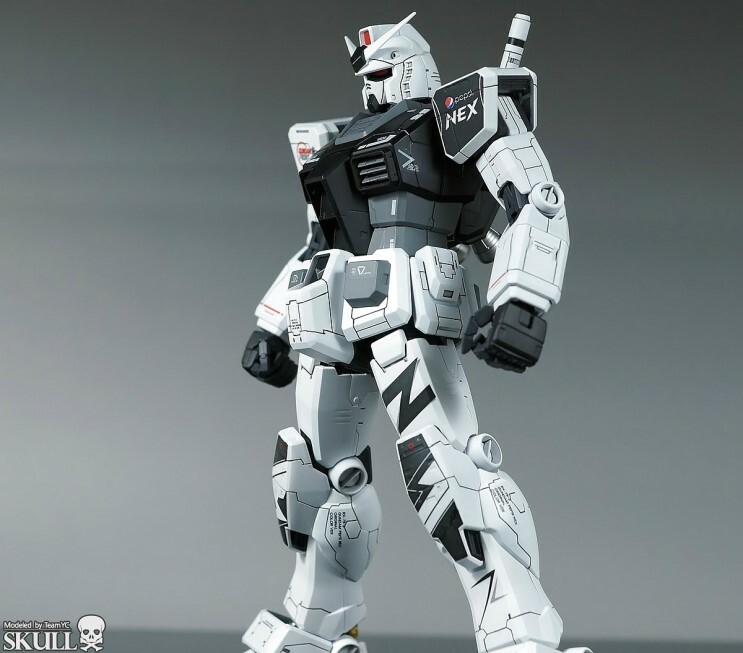 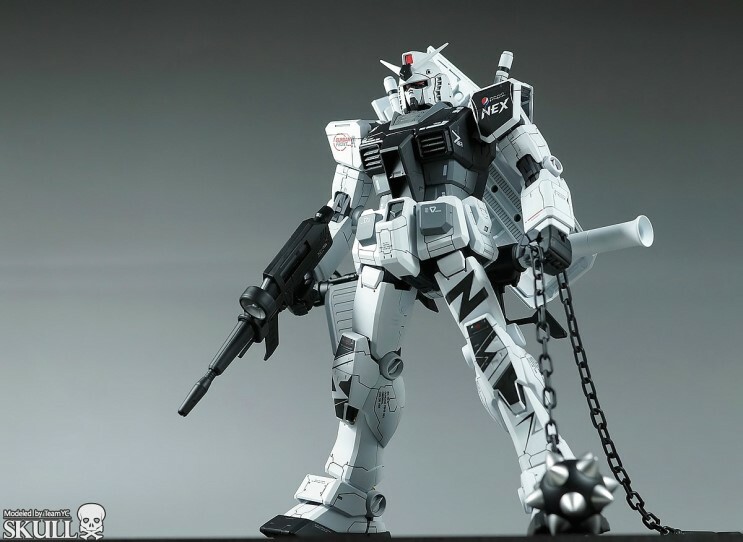 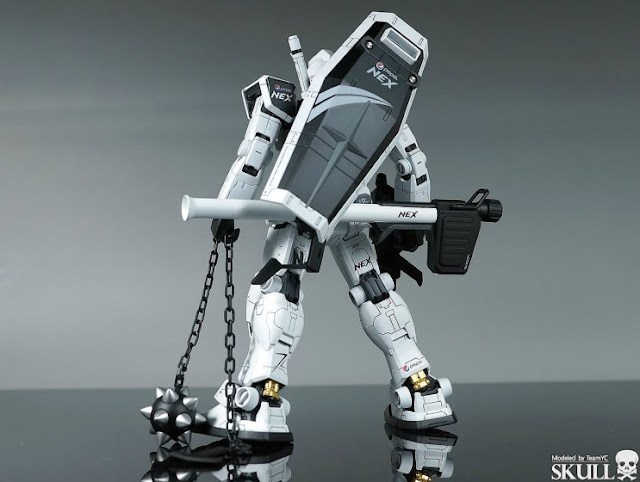 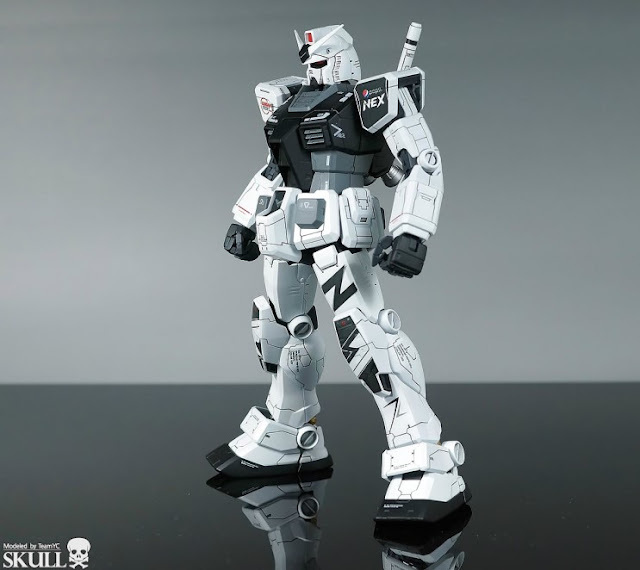 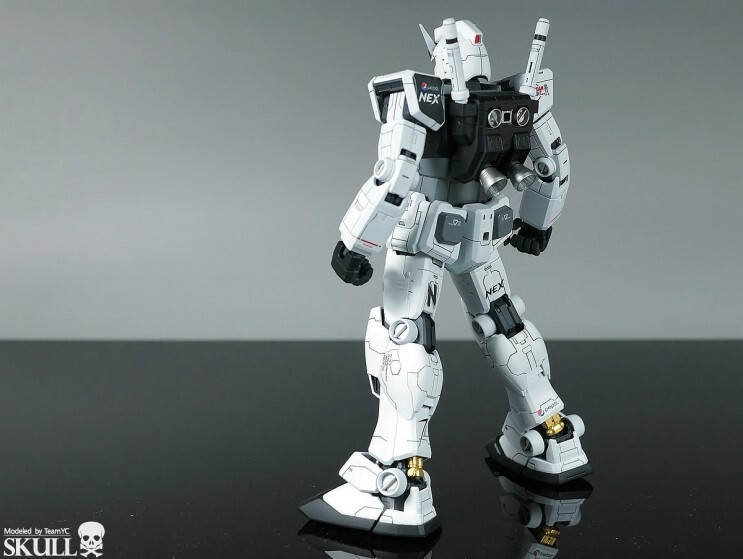 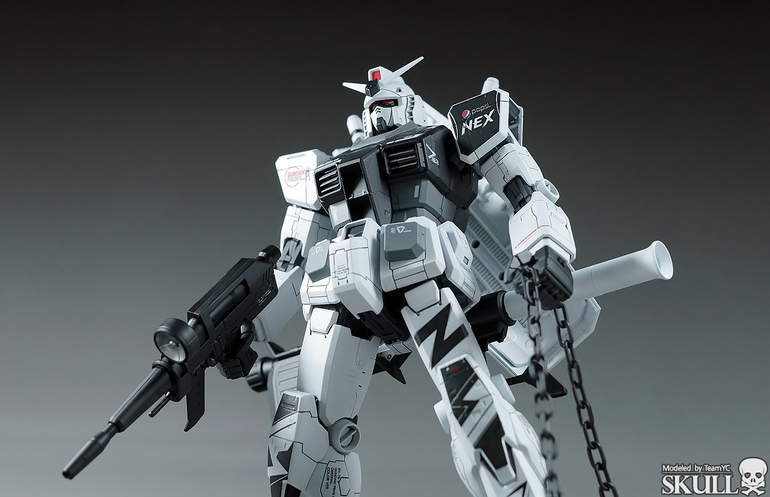 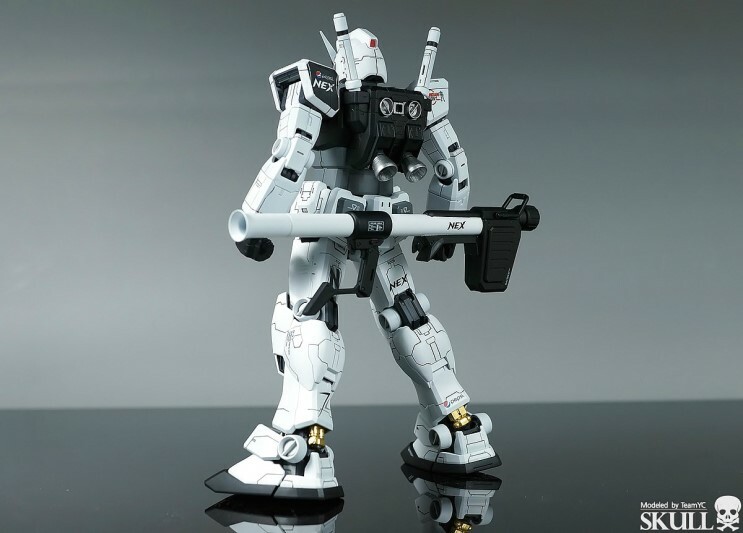 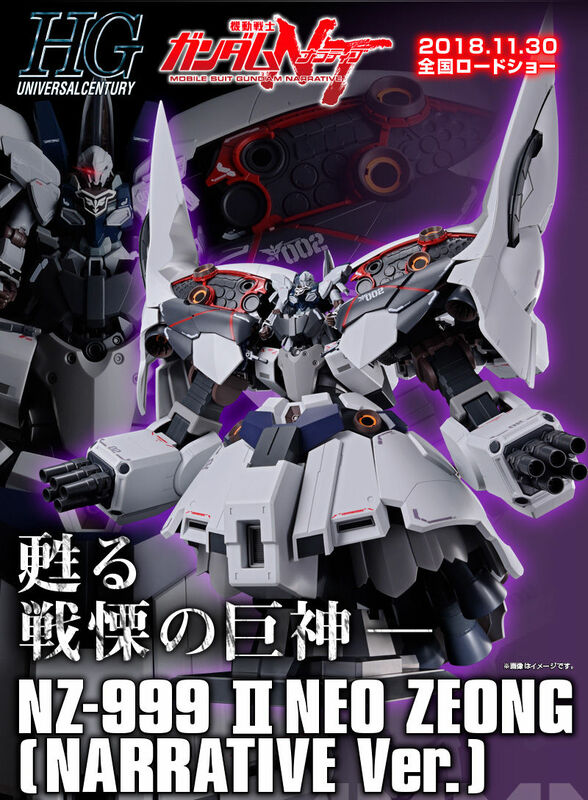 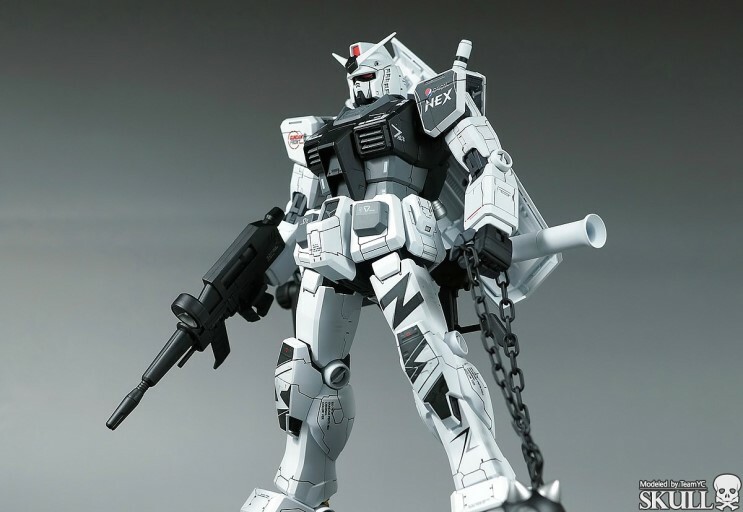 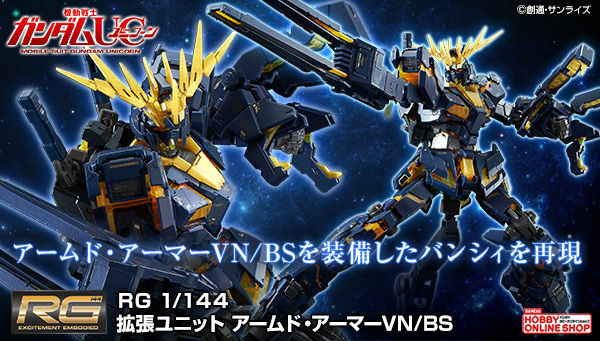 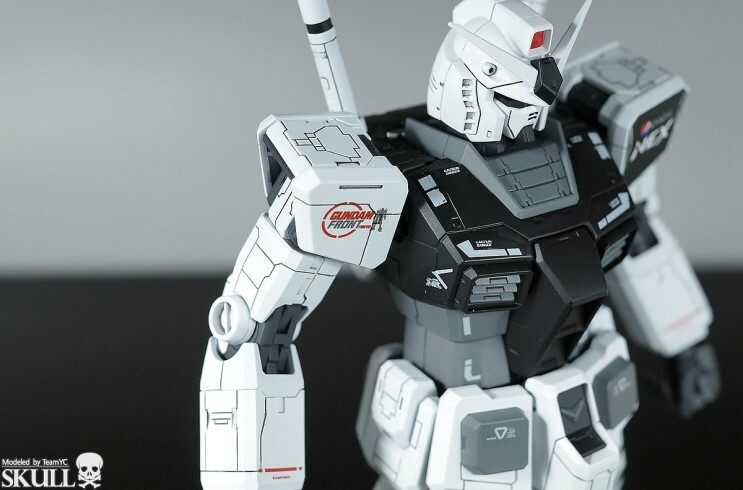 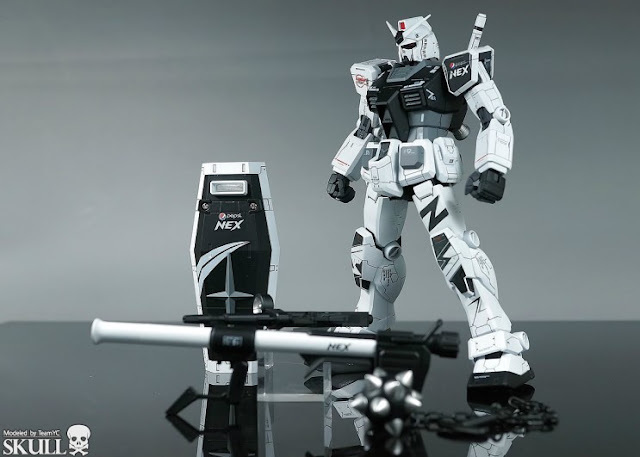 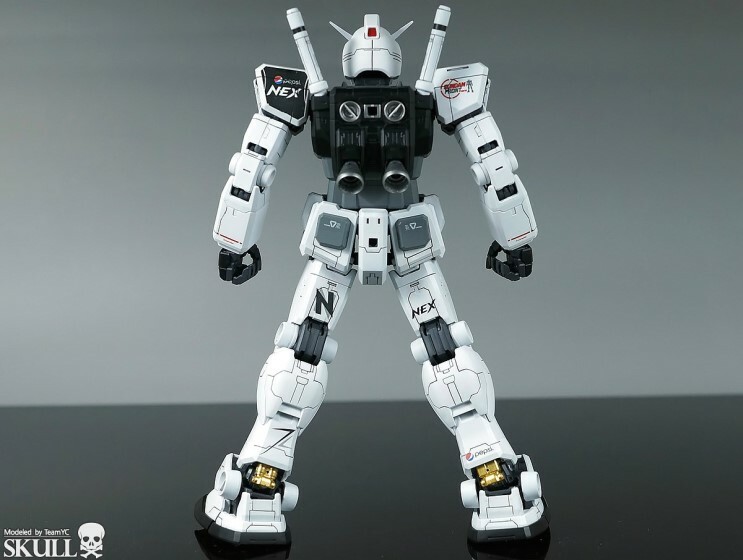 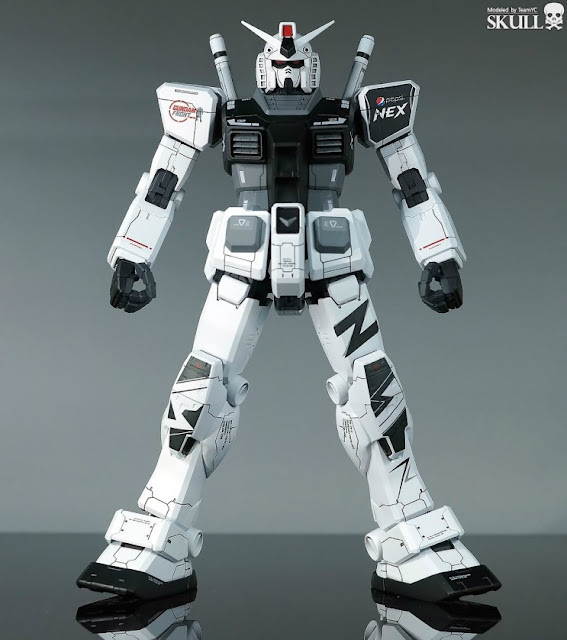 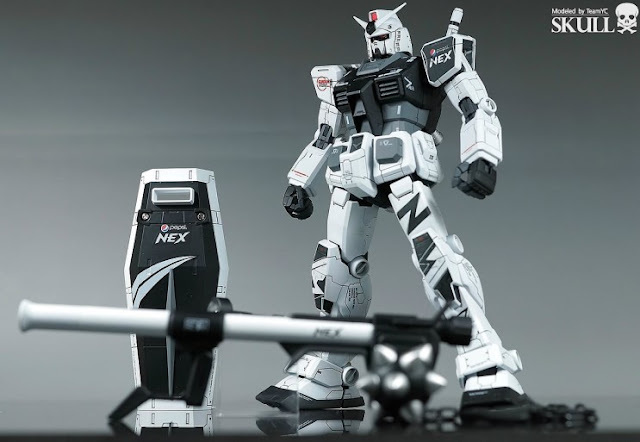 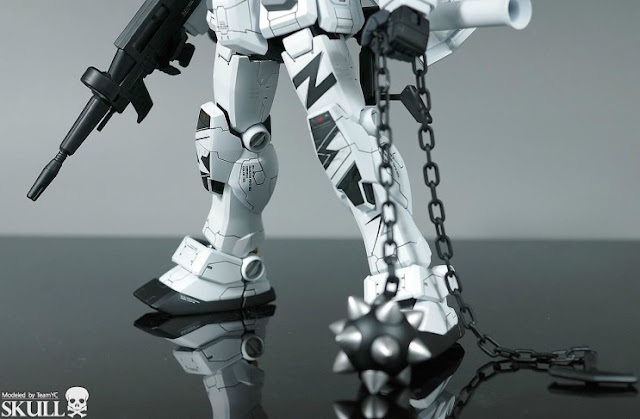 The modeler used the MG 1/100 RX-78-2 Gundam OYW ver. 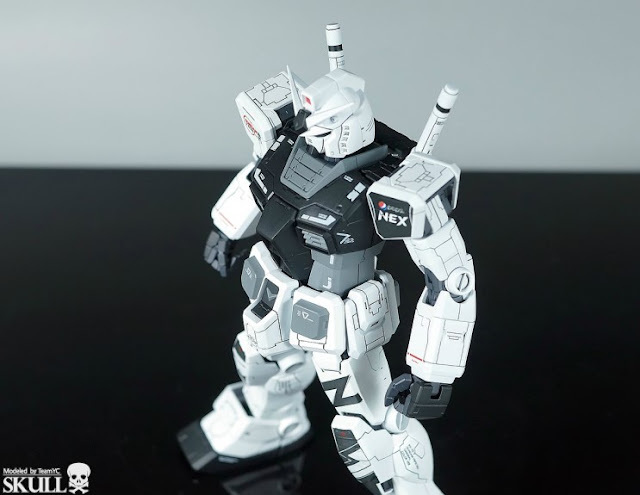 and painted it with the same scheme.